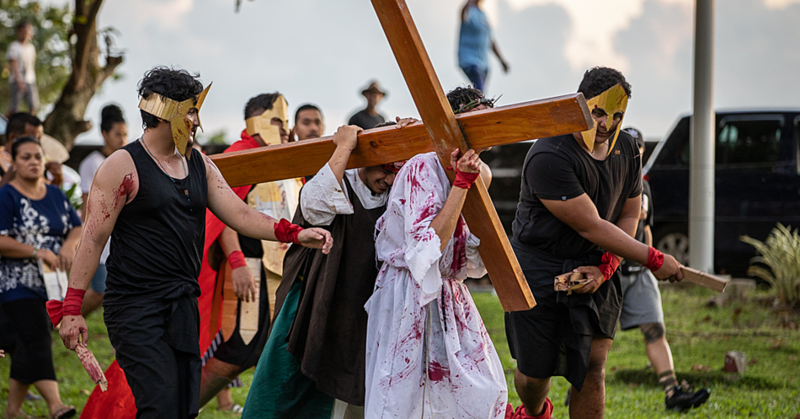 Students from Palauli i Sisifo College in Savai’i were among the winners of an agriculture competition, which was part of the Agriculture Show and World Food Day 2018 celebrations, held in Savai’i this week. Winners of the school category, Palauli i Sisifo replicated the best demonstration plot in the competition. Following the slogan of “the best fertilizer is your footprint”, the students were able to achieve the healthiest crops. They also skillfully demonstrated the use of tools and equipment to produce the best results. Vaea sell directly to different vendors in Savai’i and Upolu. The competition is part of a broader project called Strengthening capacity of Youth for Employment and Livelihood in Agriculture, which aims to strengthen capacity of youth to pursue agriculture as a livelihood and employment option. The project is funded by the Food and Agriculture Organization of the United Nations (F.A.O.) 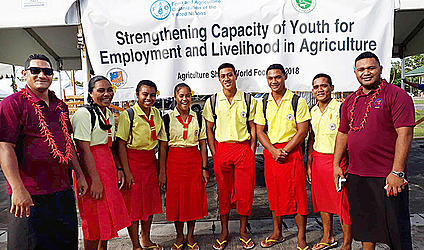 and combines the efforts of F.A.O, the Ministry of Agriculture and Fisheries, Scientific Research Organisation of Samoa, and Samoa Federated Farmers Inc. to address employment challenges for the youth of Samoa.